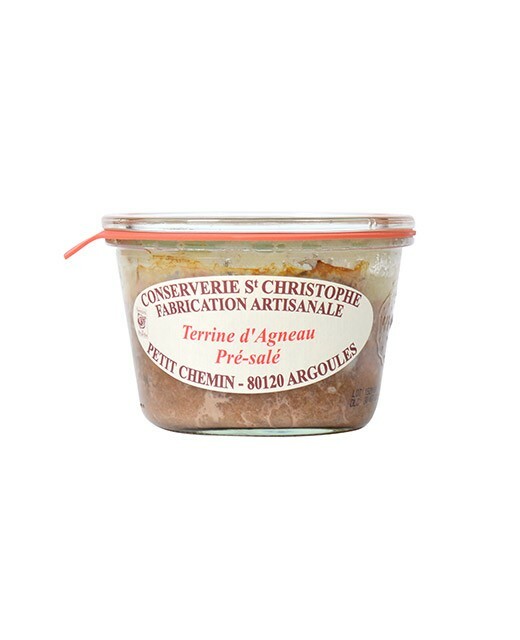 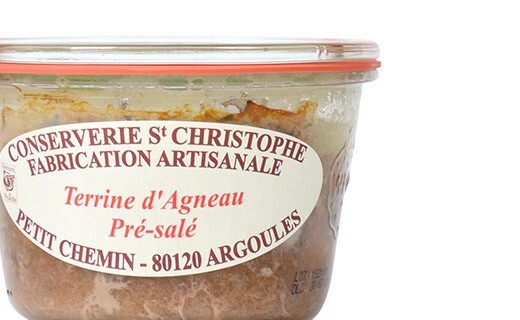 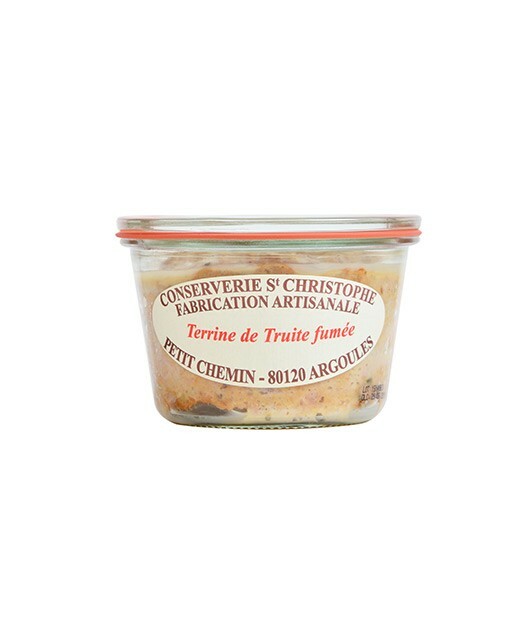 The reputation and the expertise of the canning factory Saint Christophe are well-known, and this Agneau de Pré Salé (Saltmeadow Lamb) terrine rewarded in 1993, is one of the pilar of the factory. 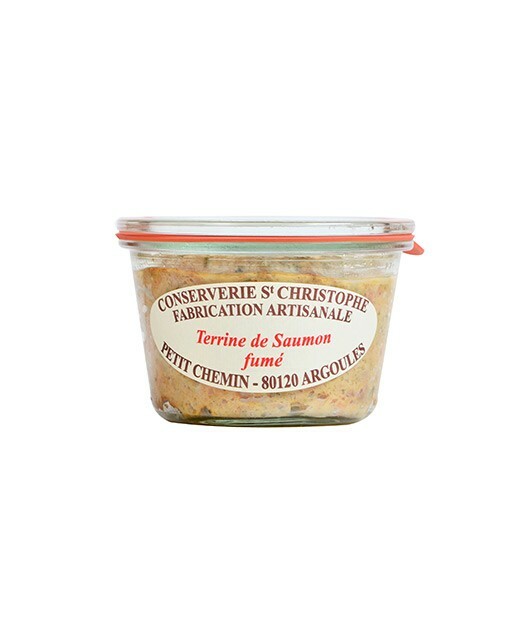 Enjoy this Bay of Somme specialty, by spreading it right out of the fridge on a slice of bread. 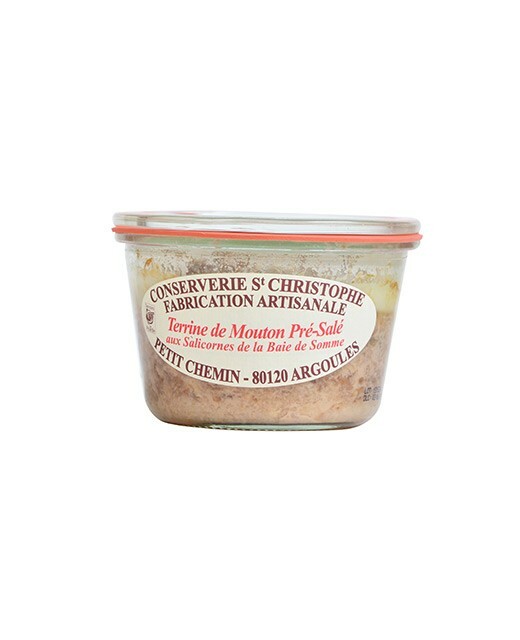 Saltmeadow Lamd 50%, Pork, onions, Veal, Salicornia, Salt, Pepper, herbs and spices.